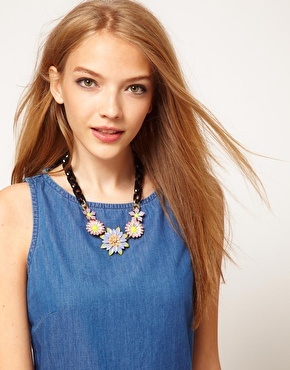 I shared this gorgeous flower necklace form ASOS on Monday in my Gossip Girl style post. 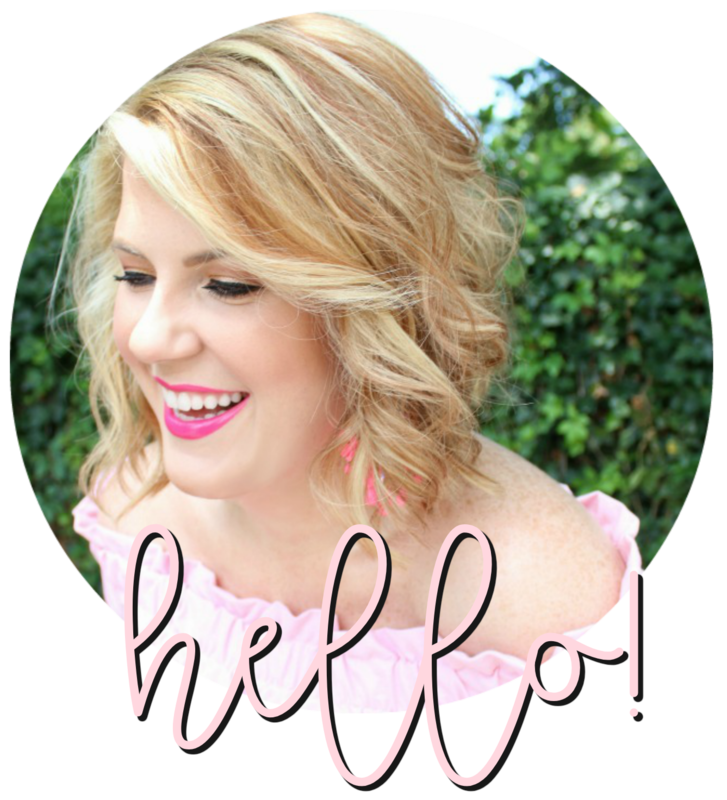 In that post I paired it with a classic little black dress. Here, though, it's shown with chambray - which I'm a huge fan of, as well! 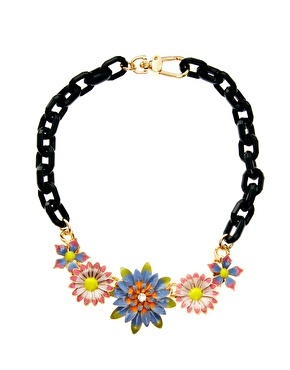 Regardless of the colors and springy name, I think this necklace would be perfect year-round! so pretty! it reminds me of the pricier jcrew one! So pretty! This would look great as a pop on black.